Man... If I could throw it back to this concert every week, I would. 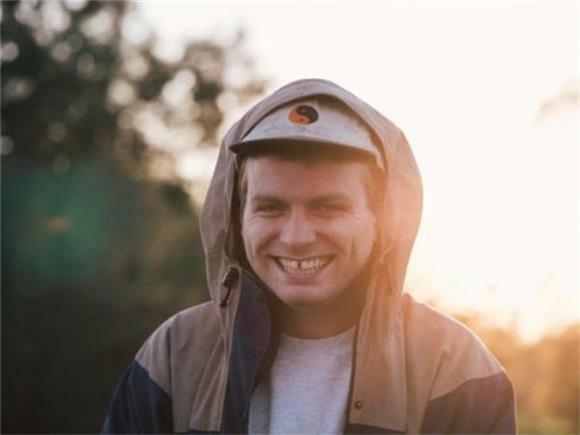 Mac Demarco is so, so, so charming, and all of his shows are awesome, but this one specifically has a particularly high energy. Demarco is in a wonderful mood, the tone is light, every song is a banger, his band is slaaaying... Overall, everyone's having a good time. Hey, I'm having a good time right now and I'm just watching it on a computer screen at my desk. That's the kind of effect Demarco has on people. Effortless charisma. The reason why we're throwing it back to this outrageously fun show though, besides me just being a fangirl, is because Demarco recently announced that he will be releasing the follow up to 2015's quietly released Another One EP, This Old Dog. In addition to the announcement, he also released two tracks: the title track and "My Old Man." Both cuts are mellow with slightly better production and slightly more drum machines and synths, while still keeping that analog tape/Demarco style very much alive. This is undoubtedly one of our most anticipated albums of the year, so while we wait, we'll be enjoying this concert... Because let's be real, it'll never get old.